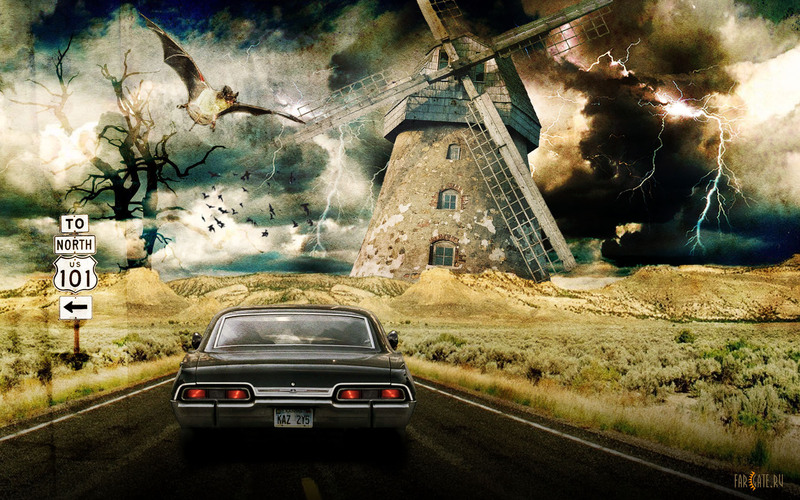 the road so far. . HD Wallpaper and background images in the sobrenatural club tagged: supernatural dean winchester sam winchester jensen ackles jared padalecki. AU meme sobrenatural | In which Sam and Dean said yes to Lucifer and Michael.